Julie was born and grew up in the north west of England, with a childhood and youth rich in playing, hiking, dancing, rock climbing, working, and traveling. After high school, she was a volunteer teacher in a village school in the Cherang’any Hills of Kenya. In 1981 Julie graduated with an LLB from Leicester University, and in 1982 embarked on her life’s path with Camphill. 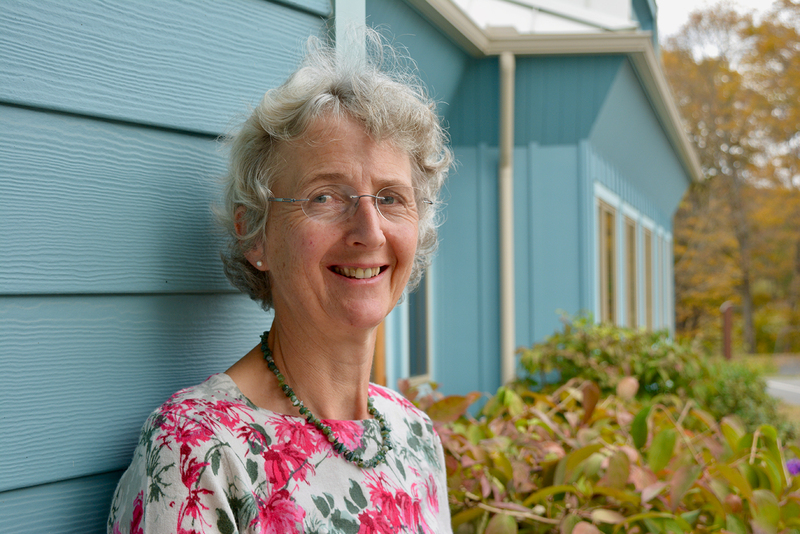 After training in Waldorf education, Julie was an enthusiastic class teacher at the pioneering Sheffield Steiner School in South Yorkshire, and then in 1991, Julie and her husband, Stephen joined the Botton Village Camphill Community, in North Yorkshire. In 2006, Julie and Stephen, and their two teenagers left England to join Camphill Village, Copake. After several years as house leaders in Argo House, they are now with the Capella household, and as Julie says, “It’s a joy and a privilege to lifeshare with such socially oriented people. Our villagers exemplify the social art of expressing their needs, and also, meeting the needs of others. I learn daily; from their abilities to observe, to reflect, to express, and to be compassionate. Their social expression is the impetus for the development here at Camphill Village, Copake. I admire and respect the work of the Camphill communities in the North American region, and I strive, here in the Village, with all my many colleagues, to develop this work. I think that our model of integrated lifesharing in Camphill Village is a positive contribution to social growth in the USA. I steadfastly stand behind our community’s ethos: a world that recognizes the potential in everyone.